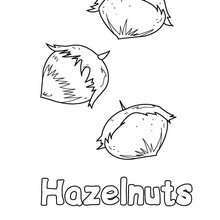 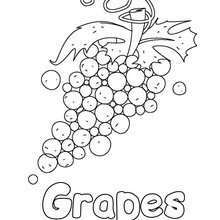 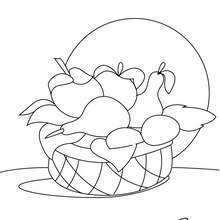 Here are some free printable fruit coloring pages: apple, banana, hazelnut, pear, orange, lemon and more. 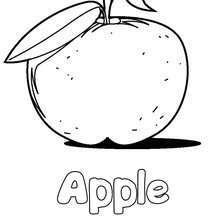 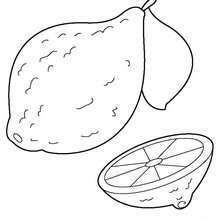 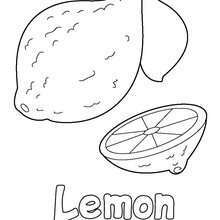 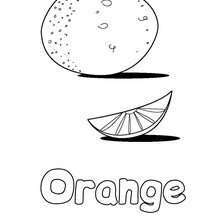 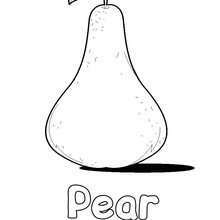 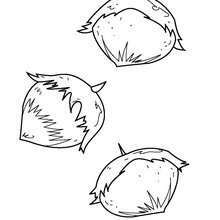 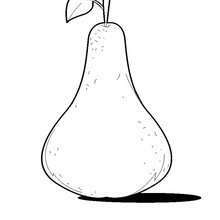 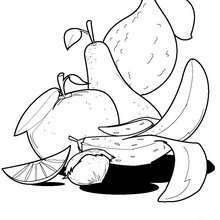 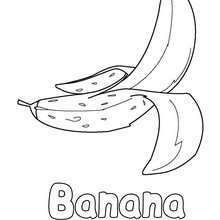 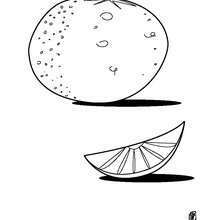 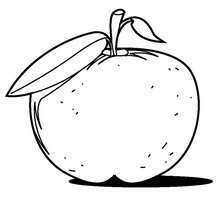 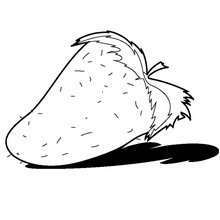 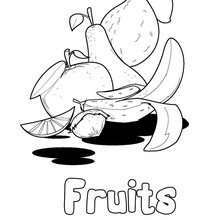 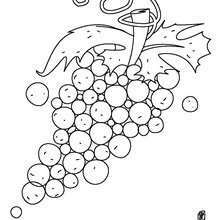 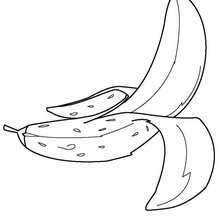 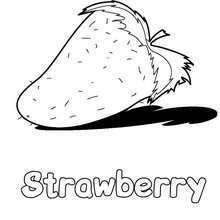 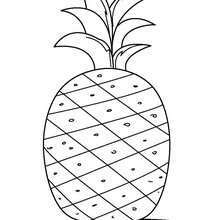 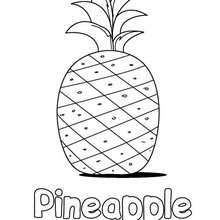 Click a fruit picture below to make it larger then print it out to color. 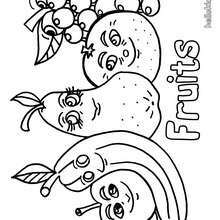 Enjoy your favorite fruit coloring page !